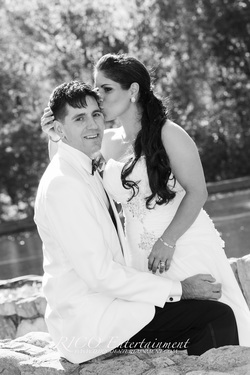 Congratulations to Jenn & Todd Celebrating their beautiful wedding at the Aqua Turf club in Plantsville, CT. Thanks to all of their family and friends for making their wedding day a memorable and wonderful experience. The event photo galleries are now available, please click here or on their picture to launch full gallery. Congratulations on behalf of RICO Entertainment.